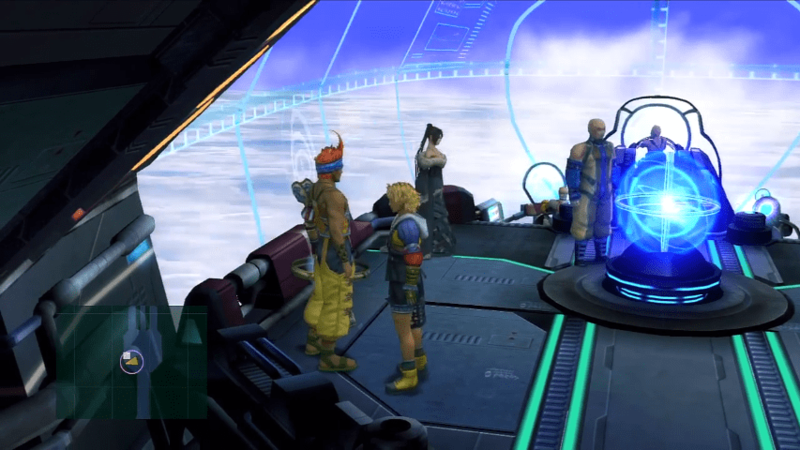 A complete walkthrough for Fahrenheit Airship in Final Fantasy X (FFX), including enemies encountered, obtainable items, and boss strategy guides. Exit the bridge and take the south path. 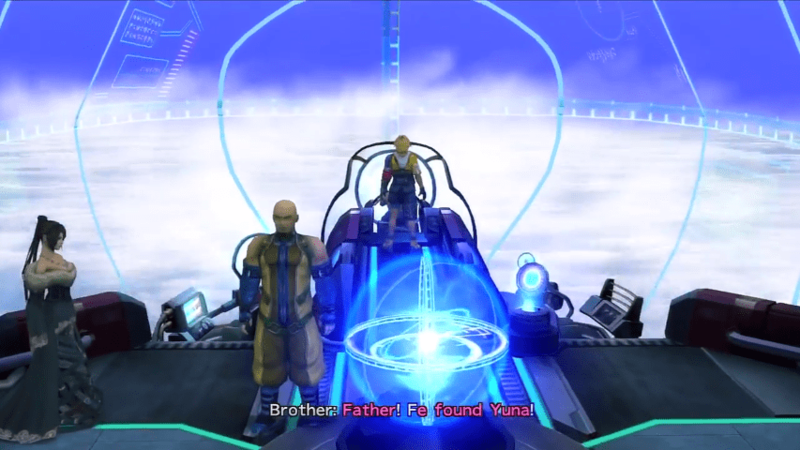 Pass by Auron and talk to Isaaru. Return to the doorway on your left. 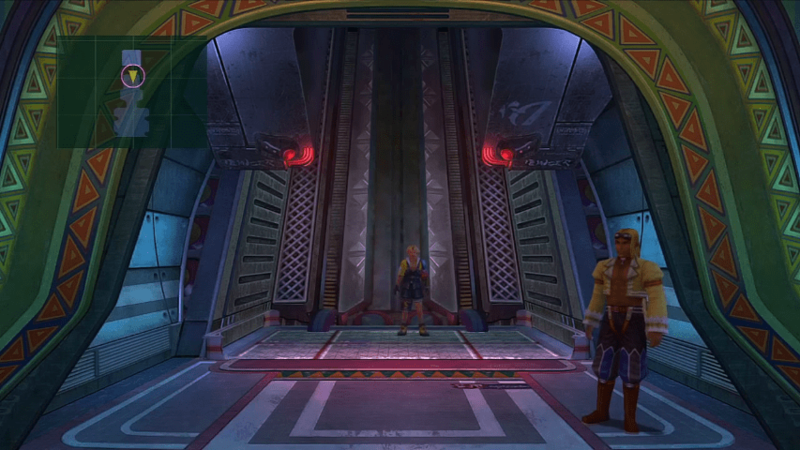 Turn around and go to the back of the airship. Pass down the south path and enter the doorway on the left. Head back to the bridge and talk to Brother. 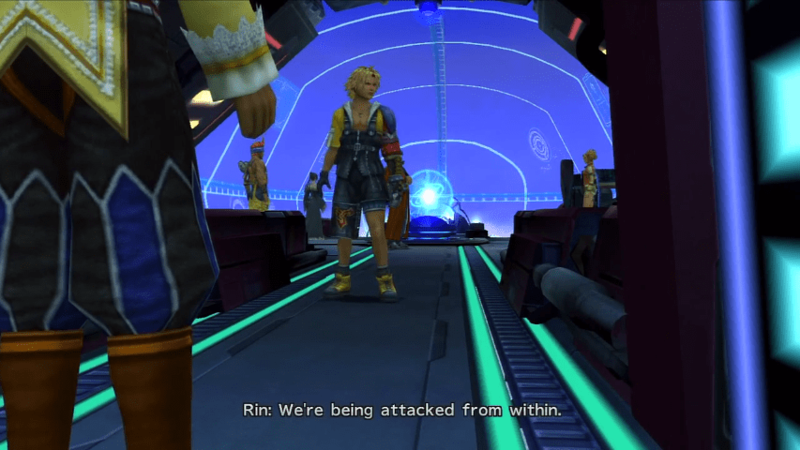 Talk to Rikku, then talk to Auron. Leave the bridge and return to the Corridor. Pass the hallway beyond Isaaru and Rin. Go to the lift at the back for a boss fight. During your airship exploration, you will come across Dona who is hunched on the ground. If you speak to her, she will ask you a question about her pilgrimage. While this does not have a major impact on the overall game, you need to decide should you wish to see a specific outcome. Before the battle, stockpile Antidotes and Softs from Rin’s Shop as these will prove useful against Evrae’s status effects. If you were able to fill up Rikku’s Overdrive, a Mighty G or Super Mighty G can spread plenty of buffs to the entire party. Wakka can then volley attacks while the buffs are active. 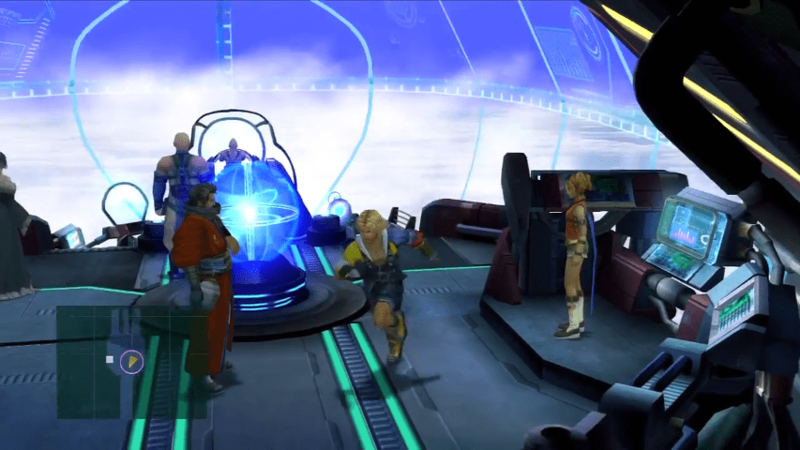 Keep Wakka’s Strength in check by casting Cheer with Tidus. Should you need to inflict more damage, Tidus can swap with Lulu. Keep an eye out for Evrae’s Poison Breath. 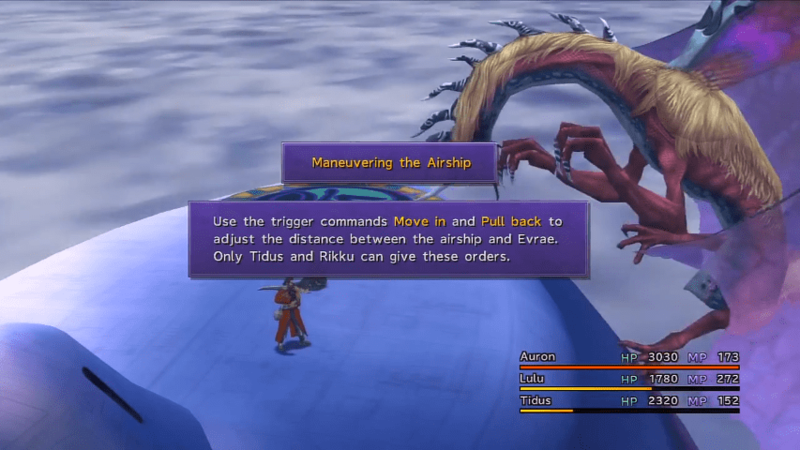 You need to time it in advance and maneuver the airship. This means that you have to avoid attacking between the ship’s movement and the attack’s appearance. When Evrae’s HP falls to around 1/3, it will begin casting Haste buff which will nullify Tidus’ Slow. 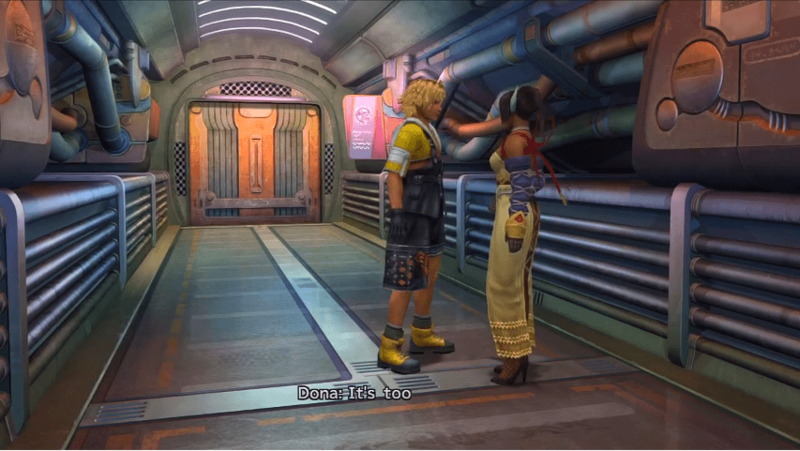 Focus on casting Cheer so that Wakka can finish it off.